Week 2! Wooohooo! 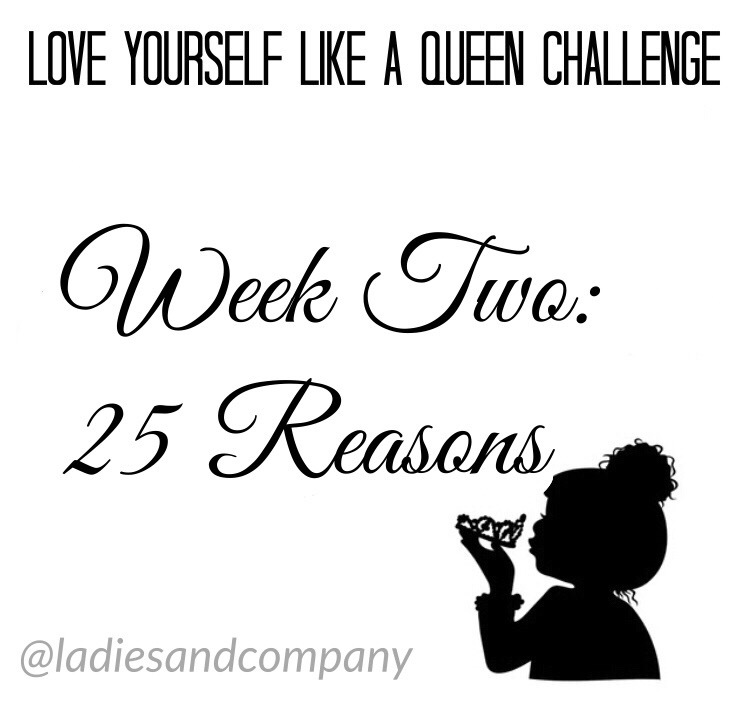 This week you should write a list of 25 things YOU love about YOURself. They can be as large as “you are an Intellectual Goddess”, or as small as “your breath smells good today”. Anything you want: just be sure to get to 25! Share Your Experience With Us in the Comments!